I came about MCT oil when trying to lose some weight. Just like many people out there, weight loss or fat loss is the end goal. We want to live longer and healthier lives. Well, I did not give it much attention. Being a massive fan of bulletproof coffee, and having tried making my favorite coffee with heavy cream, stevia glycerite and collagen at different times, I decided to fortify my breakfast with a tiny bit of best MCT oil. So, ever since I have not looked back. MCT oil has substantial health benefits, and it is readily available in stores today. It has become a staple supplement for many dieters. From improving brain power, satiety, metabolism, endurance, and energy, this is how you can benefit from MCT oil. Also, I will discuss its side effects. May Stimulate the Production of Hunger Hormones. MCT or Medium Chain Triglycerides is mostly extracted from coconut, about 50% of the coconut oil fats come from MCTs. It contains fewer calories differentiating it from other long-chain triglycerides (LCTs). They are fatty acids that do not require assimilation, digestion, enzymes, or bile, they take a shortcut to the liver and stimulate the cells to produce alternative fuels like ketones. It is recommended you take it daily either by drinking or cooking it. 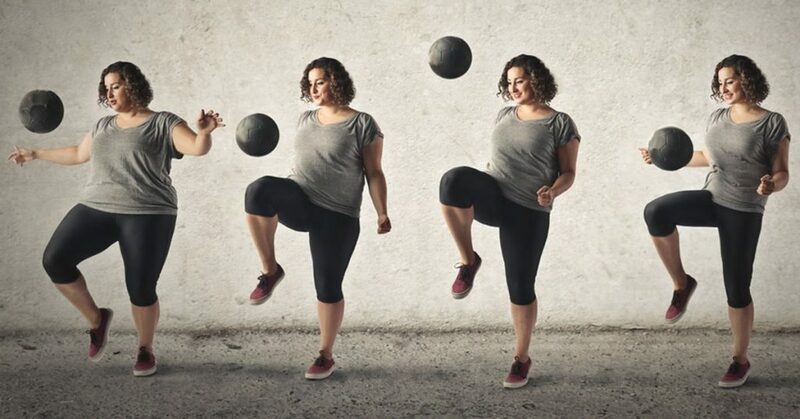 MCT oil is beneficial when trying to lose weight, Studies have shown it increases the release of two hormones leptin and peptide YY which stimulates fullness feeling in the body. 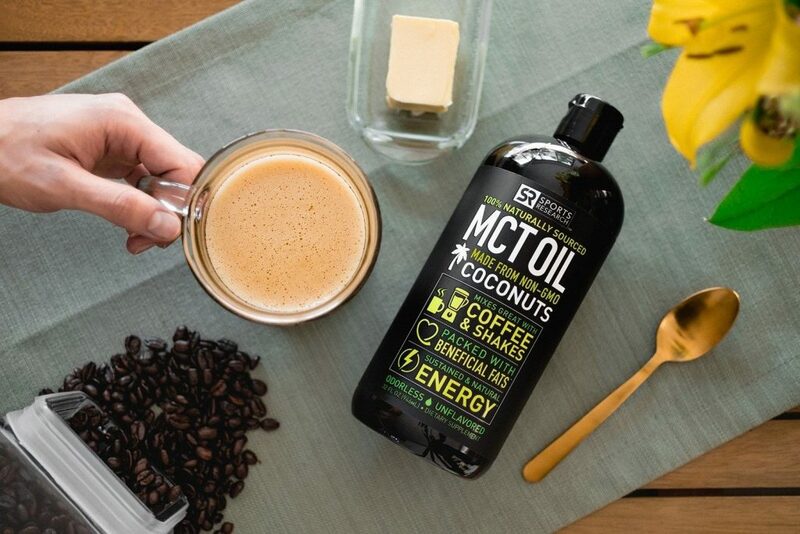 Furthermore, MCT Oil will keep you full according to a study which reported that people who incorporated two tablespoons of MCT oil in their daily breakfast ate less food for lunch when compared to another experimental group taking coconut oil. The study further found a lower rise in glucose and triglycerides with MCT oil, which stimulate the feeling of fullness. Additionally, MCT oil has been reported to reduce waist circumference and body weight significantly, and it is recommended to prevent obesity. MCT oil is a super fuel; this is because of the body ability to absorb MCTs faster than any long-chain triglycerides (LCTs). LCTs have more carbon compounds in their fatty acid chains. 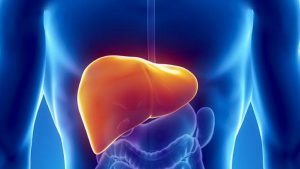 MCTs take a shorter route to the liver, requiring none of the associated processes of assimilation, digestion, enzymes for catabolism like LCTs do. MCTs in the liver serves as body fat or fuel, and are absorbed by the body cells without breaking down; they serve as an instant energy source. Are you in a ketonic diet? 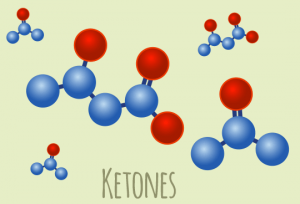 In the liver, the MCTs change to ketones. 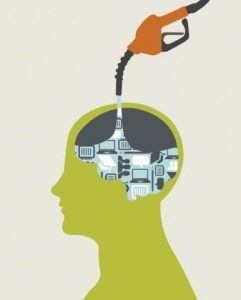 They serve as an accessible source of fuel for your brain cells as they can pass through the blood-brain barrier without inhibition. MCT oil is popular among athletes. A rising lactate level during exercises can prevent performing at a high level. A Study has shown MCTs can prevent lactate build-up. This study reported that athletes who took about 1.5 teaspoons or 6 grams of foods with MCTs before cycling recorded lower lactate levels, had better exercise performance compared to a group taking LCTs. Additionally, the study also discovered that fats instead of carbs are used for energy when taken before exercise. MCTs have antifungal and antimicrobial properties. Coconut oil which is made up of a vast amount of MCTs can prevent the growth of Candida albicans. This yeast is notoriously known for causing thrush and several skin infections. The growth of Clostridium difficile a disease-causing bacterium was reduced using coconut oil. 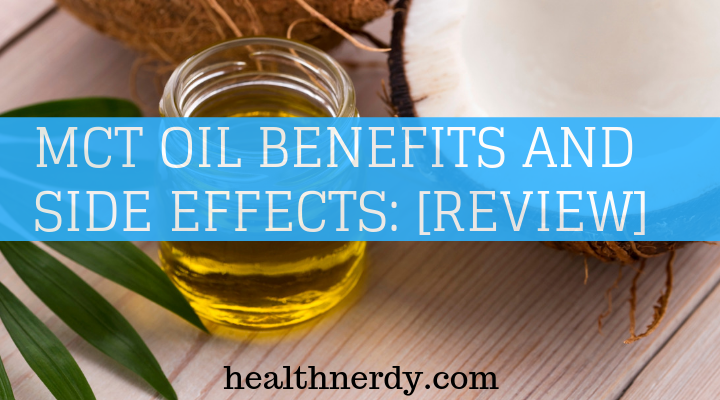 The pathogen-reducing ability of coconut oil may be due to the presence of lauric, capric and caprylic acid in MCTs. Furthermore, this study report showed the effectiveness of coconut oil in inhibiting the growth and spread of fungus in hospitals. MCT oil is generally considered safe. The following are possible side effects. MCT oil boost the feeling of fullness in some people while encouraging the production of hunger hormones in others. 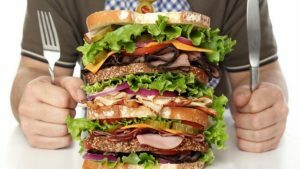 According to a study on people suffering from anorexiaMCT was discovered to stimulate the release of two hormones neuropeptide Y and ghrelin which stimulate appetite. The experimental group taking 6 grams of MCTs and above produce more of these hormones compared to those on 1 gram or less per day. Nevertheless. There is no scientific information linking the increased production of these hormones to eating more. Supplementing your breakfast with a large amount of MCT oil can increase fat deposition in your liver. A study in mice for 12 weeks discovered that consuming a diet which contains 50% fats from MCTs increased liver fat. The study also reported a reduction in total body fat and improvement in insulin resistance. Please note, do not take MCT oils beyond the recommended, more research is needed to unravel its long-term effects. Keep to one or two teaspoons per day, and supplement not replace your daily fat intake, there will be no fat build up in your liver. Take Medium Chain Triglycerides (MCTs) as recommended by your doctor. 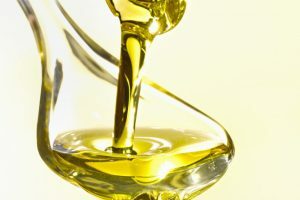 Specific MCT oil goes with drink or food. Ask your doctor if you are in doubt. You may need to shake MCT oil before use. Ensure you read the instructions before use. MCT oil is a unique fatty acid found in foods such as palm oil and coconut. It is a medium chained polymer that requires none of the processes of assimilation, bile, or enzymes activities to be absorbed. It is readily converted to ketones and is an excellent source of brain fuel. Supplementing your breakfast with MCT oil for a healthy life is a great idea. Just think about all the health benefits and the difference it would make.